Dear Valued Customers, Thank you for another fantastic year. 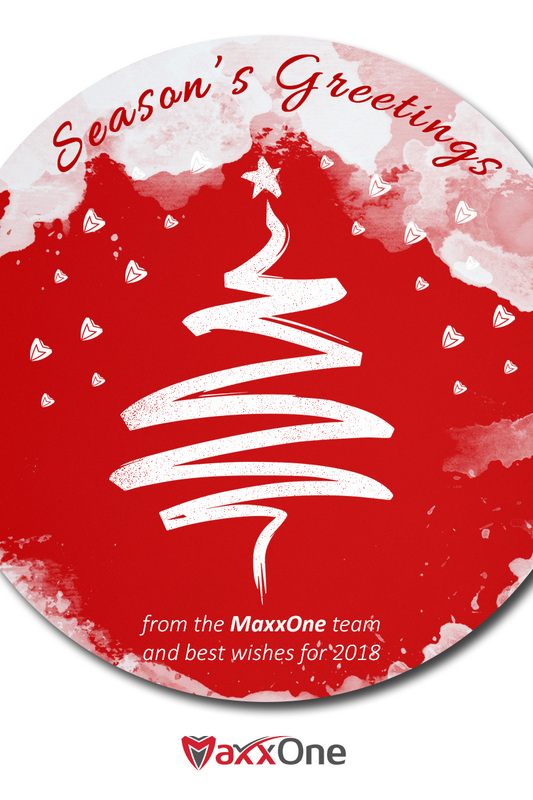 MaxxOne live support and sales lines will be closed from Friday 22nd December until Tuesday 2nd January. You will still be able to message us during this time but there may be delays in receiving a response. We hope you have a wonderful holiday season and we look forward to serving you again on the road ahead through 2018 and beyond!